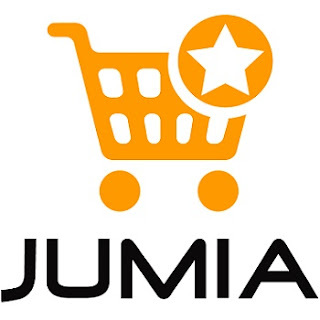 A staff of e-commerce retail company, Jumia has passed away in the line of duty as a result of suffocation. In an exclusive chat with Pulse, a rep for the online retail company says the company has reached out to the late staff's family and also implores the public to give them some privacy. "We regret to announce the passing of our dear colleague, Ola Sanusi tragically died on Monday as he was seated in one of our inventory rooms, proceeding to perform a cycle count. "We could gather from the video footage that he experienced pains in his chest and collapsed just after. His colleagues reacted very quickly and he was rushed to the hospital, but was pronounced dead on arrival”, a representative for the company told the online news platform. The rep says that Sanusi's family has been invited to the company to watch the footage that shows the moments leading up to the man's death. "We have been in close contact with Ola’s family, who have had the opportunity to examine the location of the incident, including the video recordings", the company's rep..